Photo Source: http://lib.stanford.edu/special-collections-university-archives-blog/r-buckminster-fuller-digitization-project-update in July 1953. 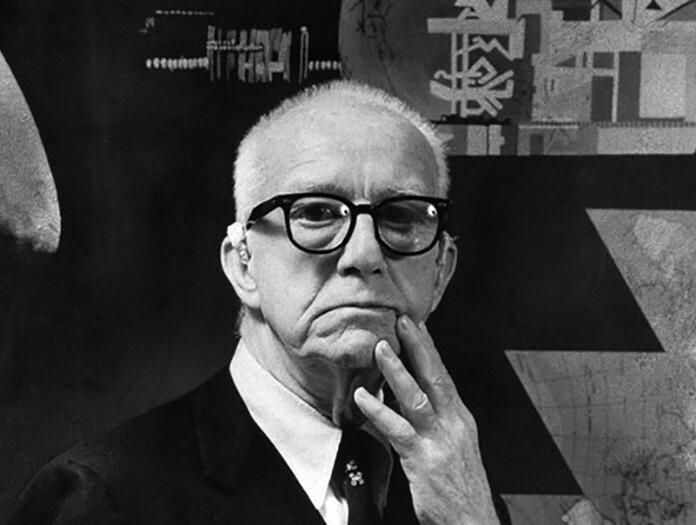 Early in his career, Bucky Fuller was involved in developing modular construction techniques for homes. He became increasingly interested in resource conserving building options. In the late 1920s, he created a prototype factory built house that could be airlifted to the desired location, and a high mileage per gallon car, both called Dymaxion. Fuller is best known for the improvement and popularization of the geodesic dome, described as the only large dome that can be set directly on the ground as a complete structure. The geodesic dome remains structurally sound, with no limits to its size. 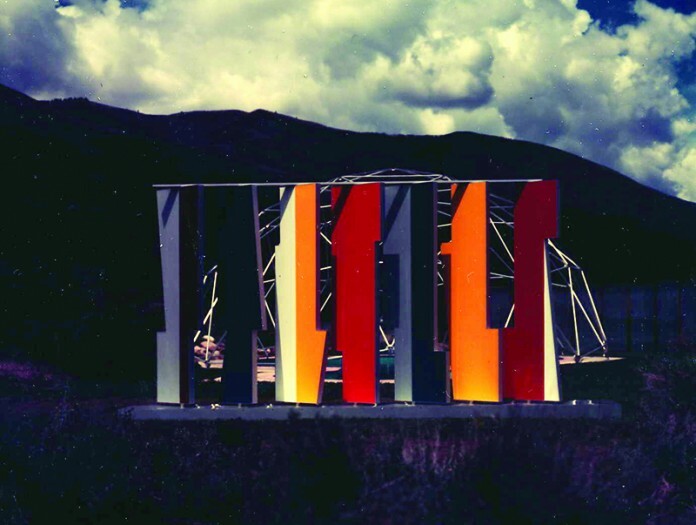 Fuller became internationally associated with these buildings beginning in the 1950s. According to the Buckminster Fuller Institute, today there are more than 300,000 geodesic domes around the world, ranging from shelters in California and Africa to radar stations in remote locations, as well as geodesic structures on countless chidren’s playgrounds. 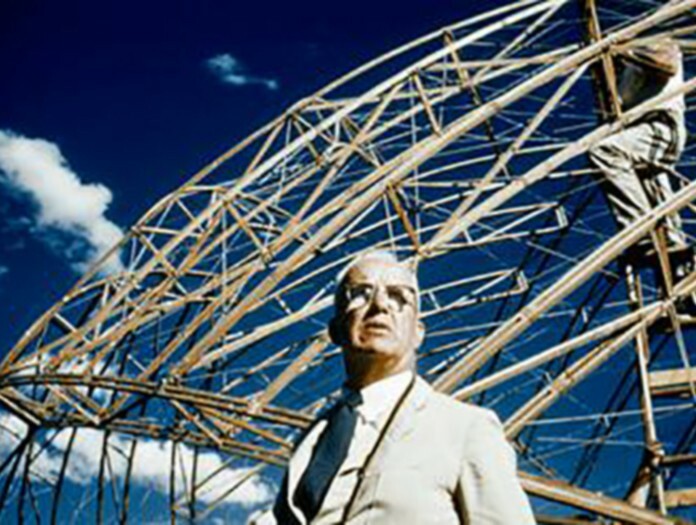 The Buckminster Fuller Institute says, “hailed as one of the greatest minds of our times, R. Buckminster Fuller was renowned for his comprehensive perspective on the world’s problems. For more than five decades, he developed pioneering solutions that reflected his commitment to the potential of innovative design to create technology that does ‘more with less’ and thereby improves human lives. Fuller’s association with Aspen began with the 1952 Aspen Design Conference, where he constructed a dome with a group of his students at University of Minnesota. A c.1955 dome was built as a climate control device for the Aspen Meadows Health Center pool. This dome was later relocated, and has recently been substantially reconstructed and covered in fabric, for use as a meeting space on the campus.